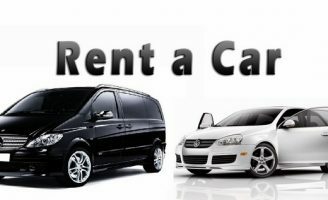 One of the most comfortable ways for travelling is by rent-a-car. You can rent a car at the airport or directly in Borovets. Several good companies propose the both options. Usually you should fulfill an online reservation form and your car will wait for you at the address and time you have indicated. Please see our suggestions for rent-a car companies in the list below.